The twin beaches of Hawaii and Victory lie to the northwest of the downtown area, just south of the huge port complex and are separated by a narrow headland. Often overlooked, Hawaii Beach is a short 750 metre stretch of white sand under the shadow of Koh Pos, or Snake Island, with Victory Beach lying to the northeast and Independence around the headland to the south. It is much more popular with Cambodian families than foreign tourists so, on the plus side wherever Cambodian families gather you’ll find good food but, on the downside, you’ll also find litter. Hawaii runs a close second to Victory in the grubby league and they’re both more exposed to rainy season flotsam and jetsam than the more protected beaches to the south of town. It’s also devoid of Ochheuteal or Otres’s myriad beach bars which could be seen as a plus or minus depending on your point of view. Despite an estimated US$40 million price tag his personal Daimler is rumoured to be the only vehicle ever to have used it. Said oligarch is these days back in Moscow, or in a Moscow jail, and it’s now Chinese casino and resort projects that dominate both Hawaii and Victory Beaches. 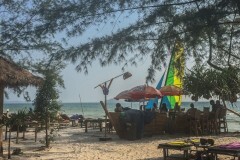 In earlier days neighbouring Victory was a popular backpacker party beach while the back of beach Victory Hill area was Cambodia’s mini, albeit budding and bustling, sleaze alternative to Thailand’s Pattaya. These days the hostess-bar focus has shifted down to Ochheuteal while the party scene has dispersed to the islands, Otres and again Ochheuteal. Undeveloped sections of the beach are decidedly down at heel with cleaner stretches corresponding to locations of the larger Asian style beach resort establishments. The few remaining local cafes now cater more to site workers than visitors. Frankly, we can’t imagine why anyone would choose to hang out at either of these beaches instead of one of the islands or at a push Otres or even Ochheuteal. Last updated on 19th November, 2017. 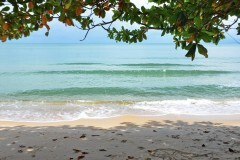 A selection of some of our favourite sights and activities around Sihanoukville. 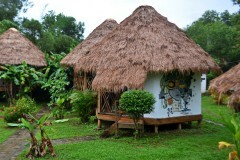 A selection of some of our favourite places to stay in Sihanoukville. 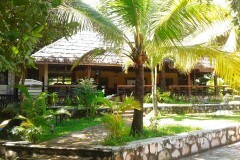 Browse our independent reviews of places to stay in and around Sihanoukville. 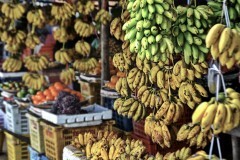 Read up on where to eat on Sihanoukville. 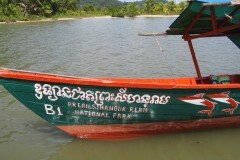 Check out our listings of things to do in and around Sihanoukville. 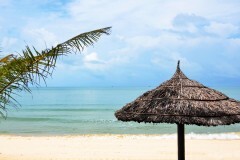 Read up on how to get to Sihanoukville, or book your transport online with Camboticket. 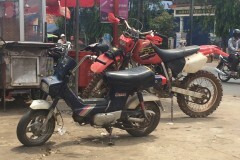 Planning on riding a scooter in Sihanoukville? Please read this. 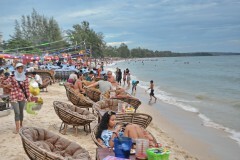 See below for more sights and activities in Sihanoukville that are listed on Travelfish.org. 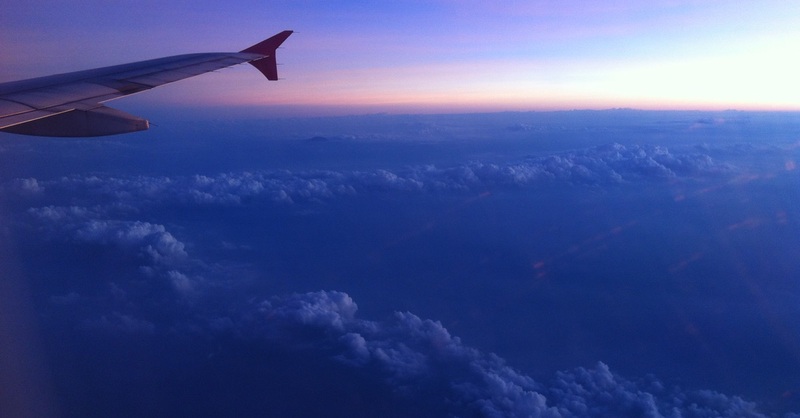 Where are you planning on heading to after Sihanoukville? 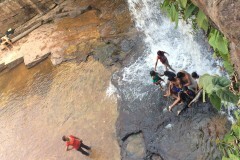 Here are some spots commonly visited from here, or click here to see a full destination list for Cambodia.